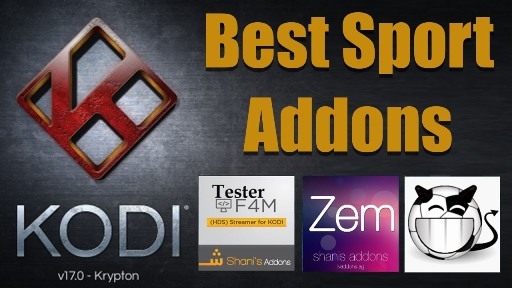 How to Install Netstreams Sports hub Kodi addon on Krypton. 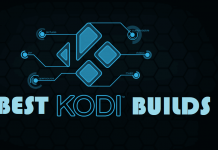 Hey guys, today we are going to talk about Netstreams Sports hub Kodi addon. 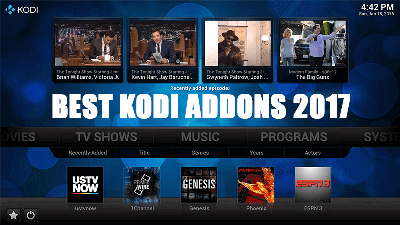 Netstreams Sport hub is a popular sport addon from Stream Army Repository. 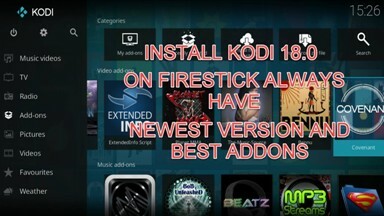 Addon includes categories like Live Rugby, Live Football, Live Cricket, Live NBA, Live NFL and many more. 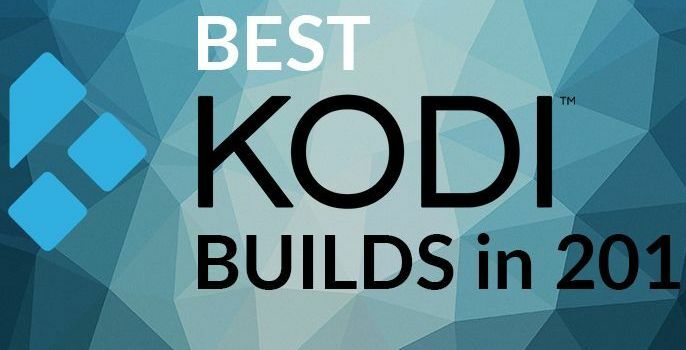 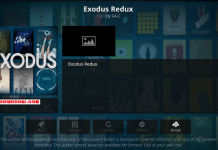 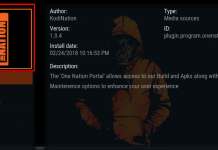 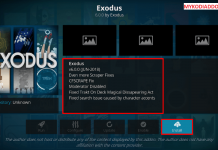 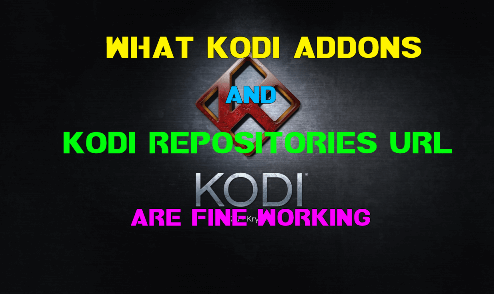 Previous articleHow to Install Made in Canada Kodi addon on Krypton. 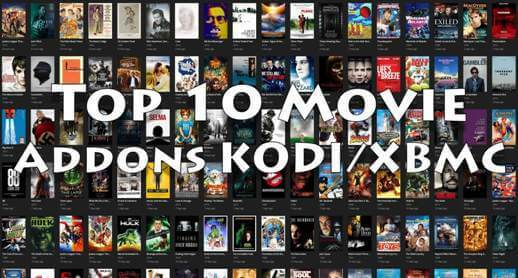 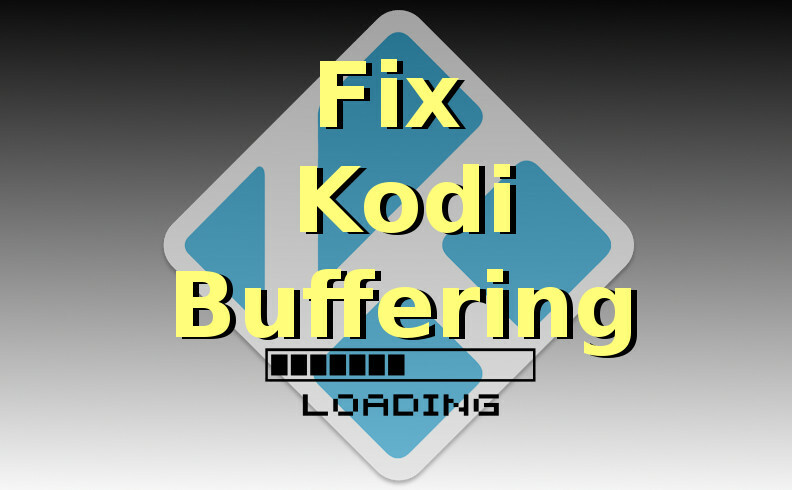 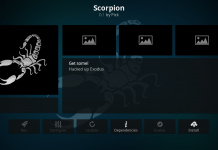 Next articleHow to Install Zero Tolerance Kodi build on Krypton.